Our country's varied terrain, temperate climate, and diversity of wilderness and wildlife provide an abundance of outdoor activities for people of all ages and interests. 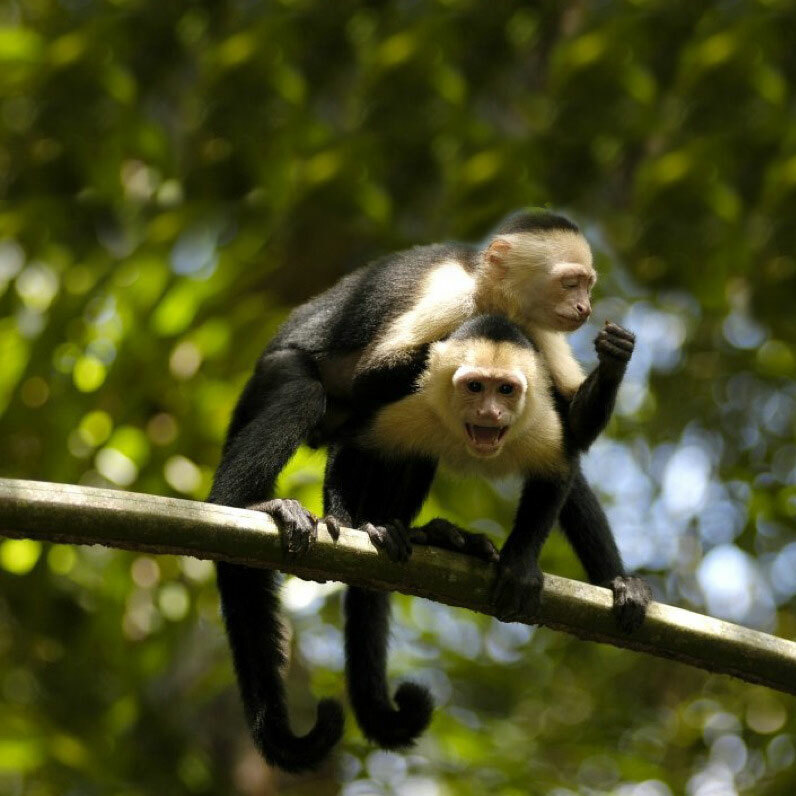 From dizzying and adventurous canopy walks and rugged, winding hiking trails to relaxing warm mineral springs and stunning flora and fauna, no visit to Costa Rica is complete without sampling one or more of these beautiful adventures. Each of the following eco tours in Costa Rica is available for purchase upon your arrival at Margaritaville Beach Resort Playa Flamingo . 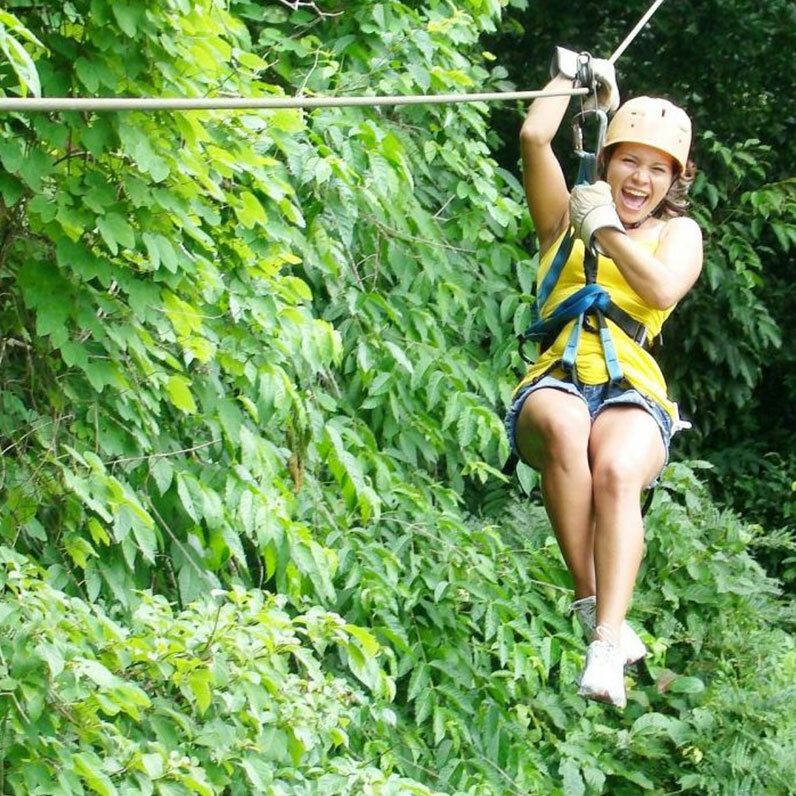 A canopy tour, horseback riding, 400 meter water slide and open air hot springs surrounded by lush tropical rainforest await you on the Buena Vista Challenge. 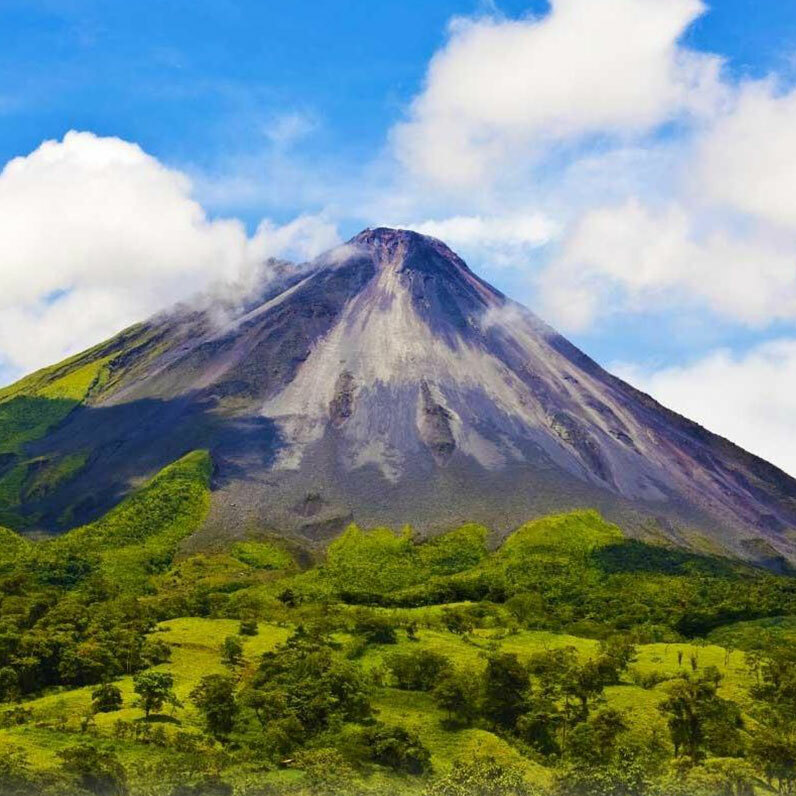 The splendor of a rain forest plus the dramatic landscape of an active volcano wait to greet you when you join the Arenal Volcano & Hot Springs Rainforest Adventure. 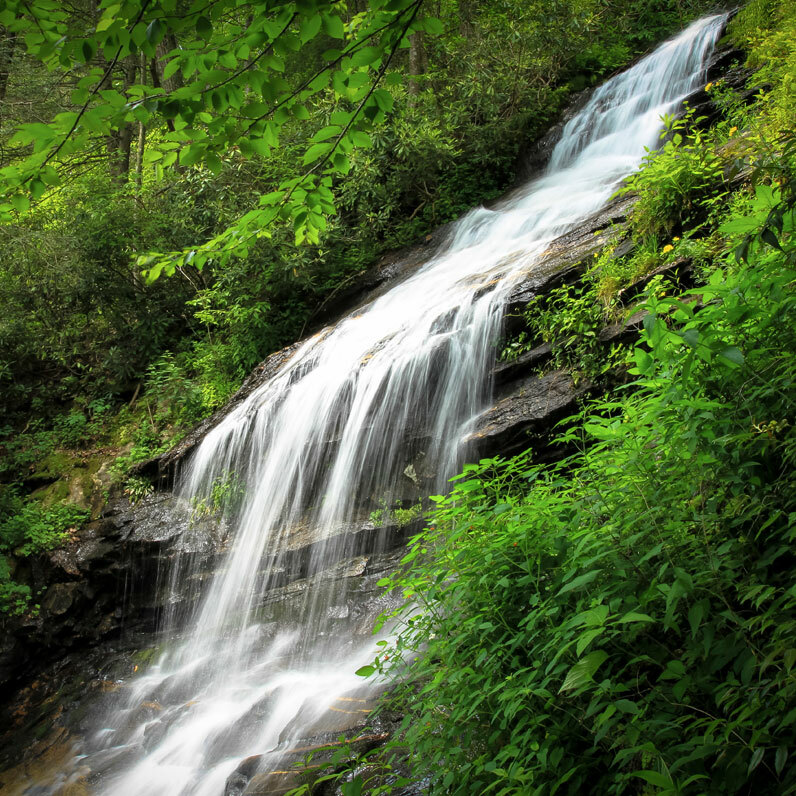 Enjoy rugged hiking and relaxing hot springs, accented with delicious meals. 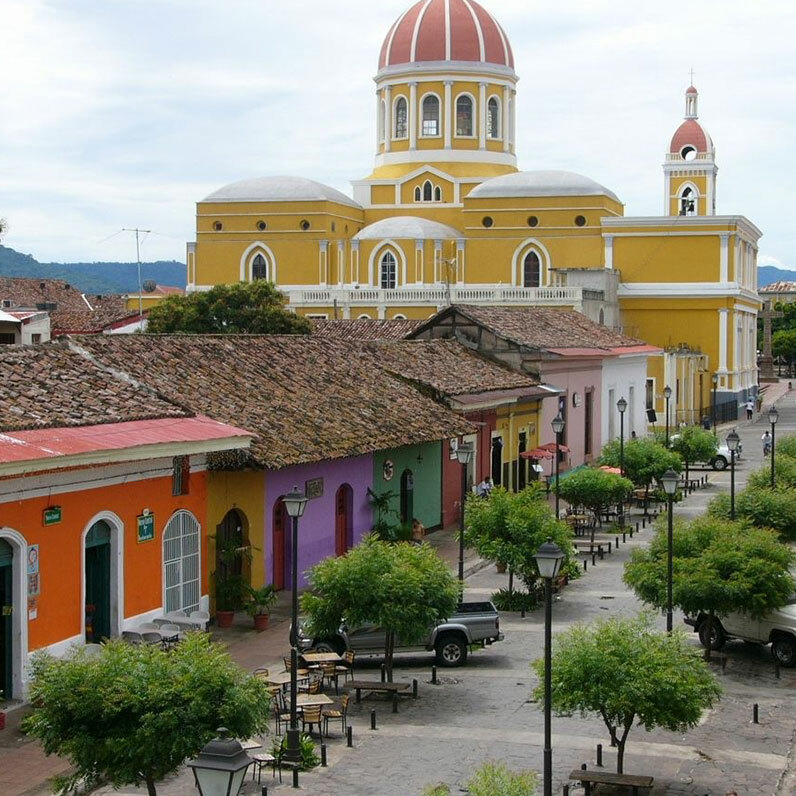 Join a cross-border adventure with a full day visit to neighboring Nicaragua and the historic Colonial Granada, one of the oldest European-settled cities in Latin America. Authentic handicrafts and culture wait to inspire you. Start with a dramatic boat ride through mangroves, swamps, swamp forests, saltwater and freshwater lagoon marshes, and deciduous and evergreen forests. Bring your camera because you are sure to spot some magical opportunities. 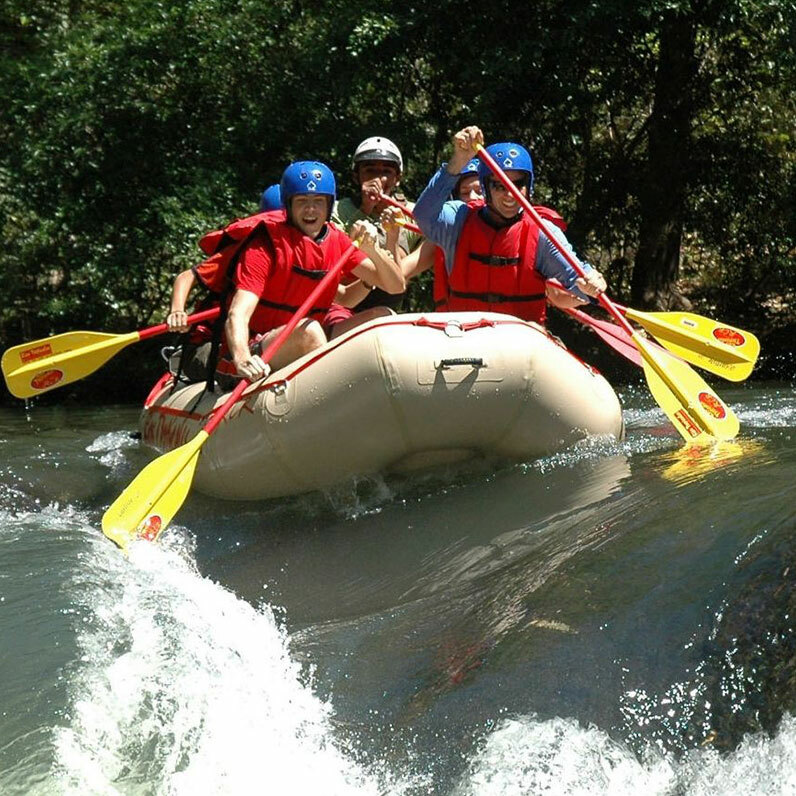 Test your courage on the Class III and IV rapids of the Tenorio River. Plunging twists and turns take you down 11 km of intense, challenging rapids and keep even the most experienced rafters on the edge of their seat. 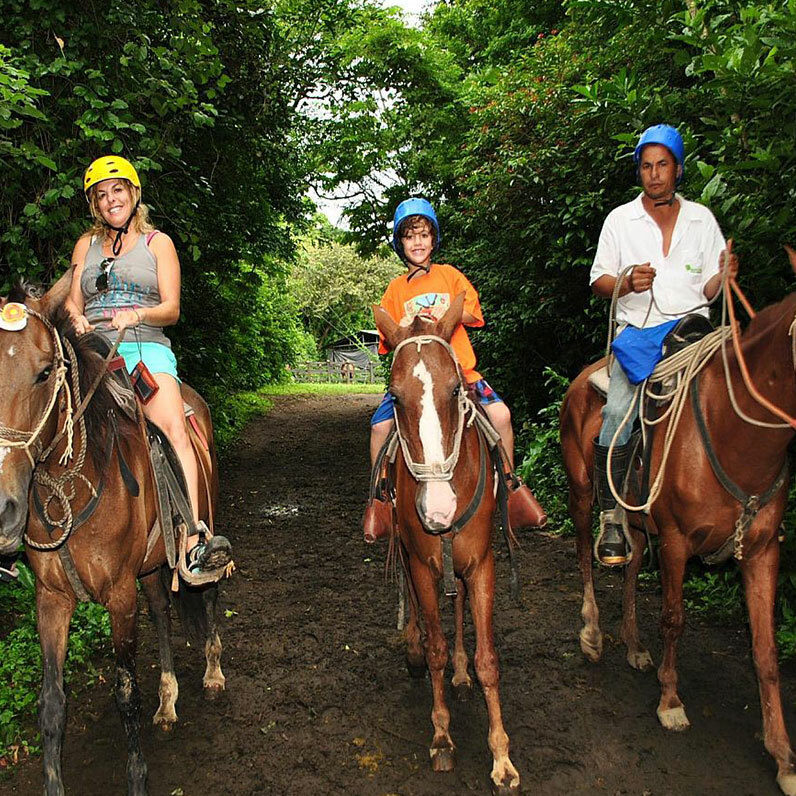 Join this adventure and find yourself racing through the treetops on a canopy zip line, exploring the unknown on the back of a horse, and plunging down a dramatic water slide into an oasis of hot springs, where you can enjoy unspoiled scenery with a touch of Costa Rican Creole. 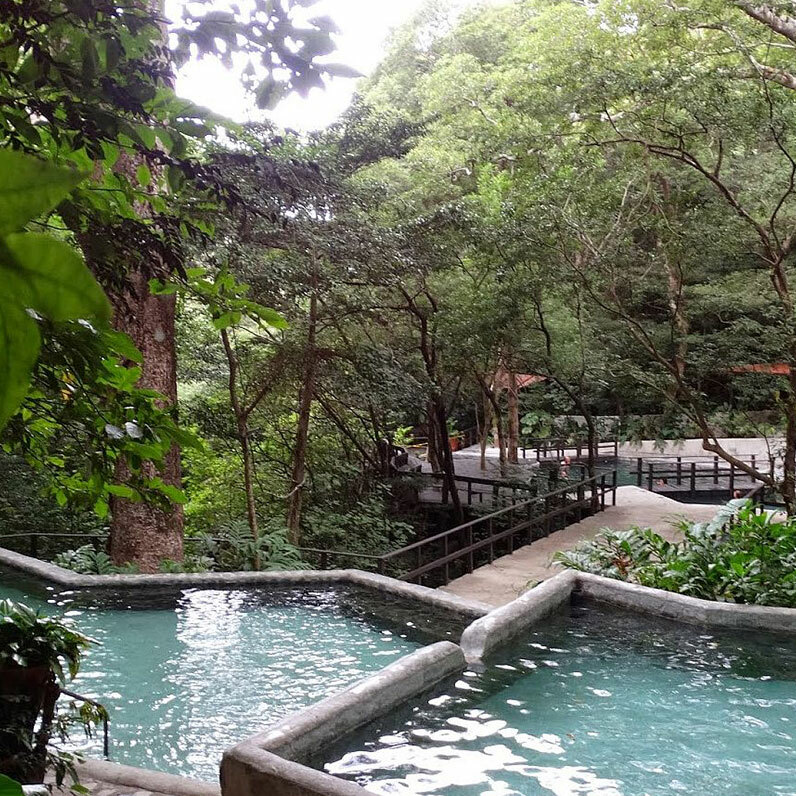 An exuberant jungle setting, with tumbling waterfalls and otherworldly-blue volcanic rivers, sets the stage for the creation of unforgettable memories that include botanical and butterfly gardens, natural thermal mineral pools and a plunging water slide. 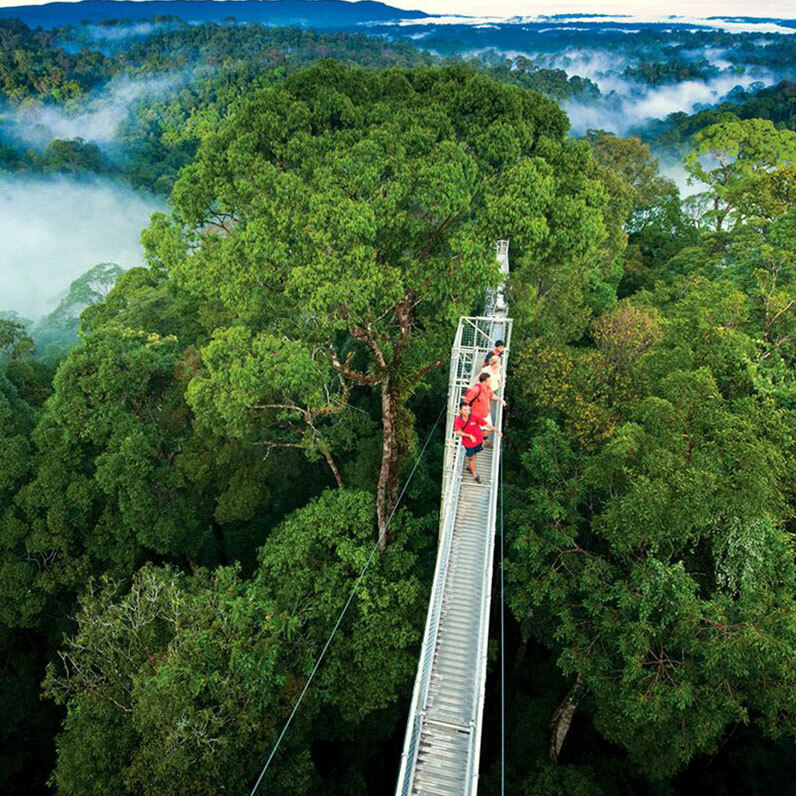 Treetop canopy walkways criss-cross through a cloud forest, where you can explore a lofty community that gathers more than 20 species of tropical butterflies and hundreds of cheerful hummingbirds. 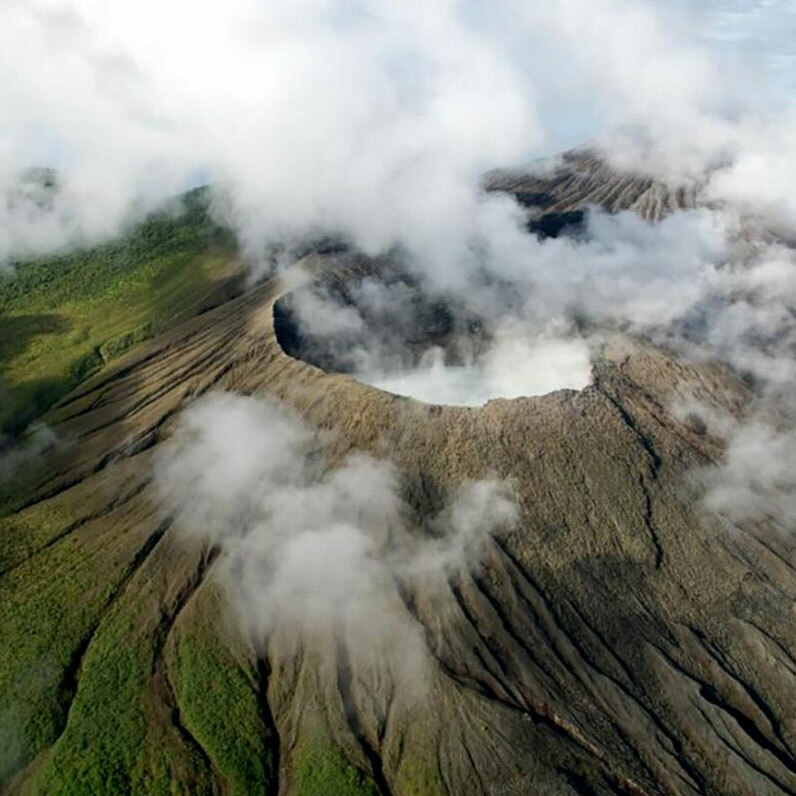 Embark on a rigorous yet rewarding hike that provides spectacular scenery and new opportunity to appreciate geothermal wonders, exotic flora and fauna and age-old trees that protect the largest population of Guaria Morada Orchids, Costa Rica's national flower. First, a thrilling boat ride through the dramatic aquatic ecosystem of the Palo Verde National Park. 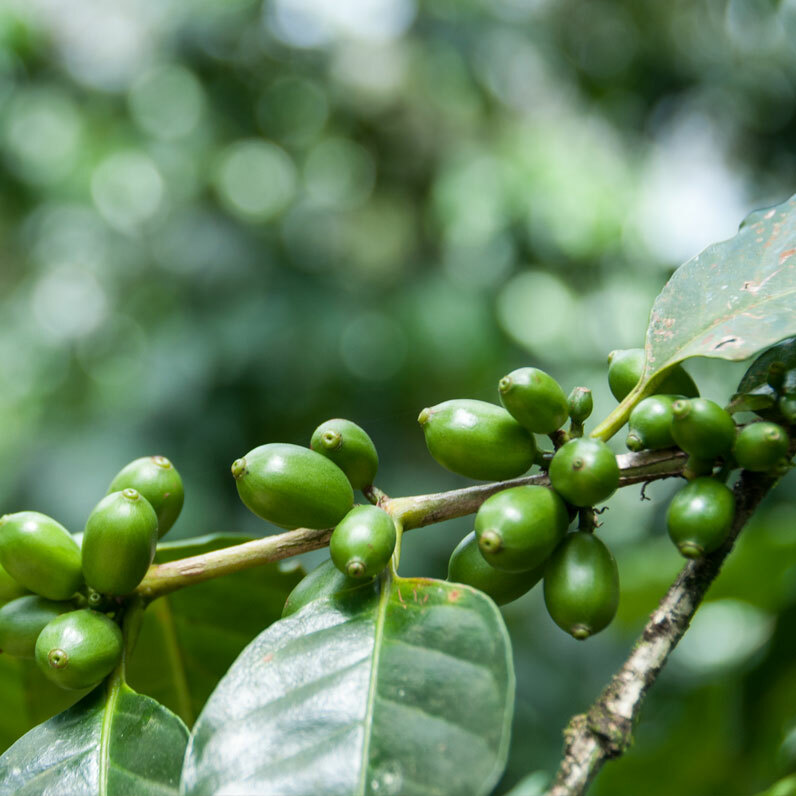 Then on to a scenic drive through small villages and cattle ranches to your final destination - Matambú Coffee Plantation where you will enjoy the incomparable flavor of Costa Rican coffee and culture. Come sail away onboard a sporty catamaran, where it will be all hands on deck for fun in the sun. Enjoy a refreshing swim in calm seas, take in a famed Costa Rican sunset and feel the delight of ocean spray and sunshine on your skin, all while enjoying snacks and drinks. Calling all adrenaline lovers to the top of the world, where a daring system of zip lines let you explore the treetops just like a monkey! Soar over the jungle on the wings of intoxicating freedom while witnessing Mother Nature's wonders. 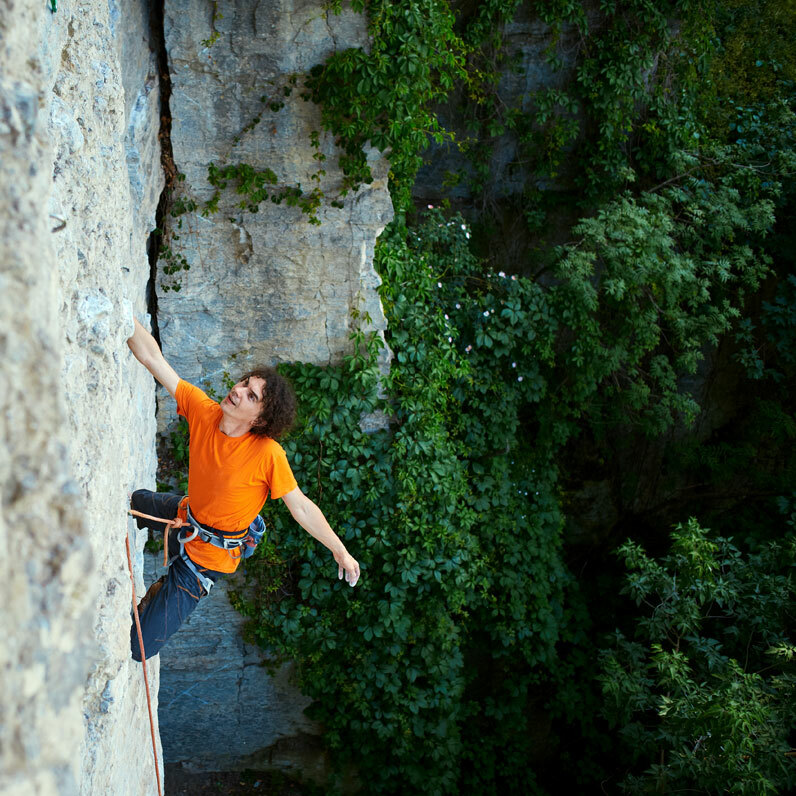 Heart-pounding thrills are the order of the day with this adventure. Zip lines, rappelling, rock wall climbing and tubing the rushing Colorado River will have your adrenaline racing from start to finish.